Each September, we celebrate the legacy and deep-rooted tradition of the Bourbon industry during National Bourbon Heritage Month. One of our favorite ways to celebrate every year is right here in Kentucky at the annual Kentucky Bourbon Festival. This year’s festival takes place September 12-16 and we’ve outlined below just a few of the places where you can enjoy a Mellow Moment with us throughout the week. This September, we will also be raising a glass to a special milestone of our own—130 years of handcrafting mellow Bourbon—with the release of our 130th Anniversary Limited Edition Small Batch, featuring four of our 10 unique Bourbon recipes. 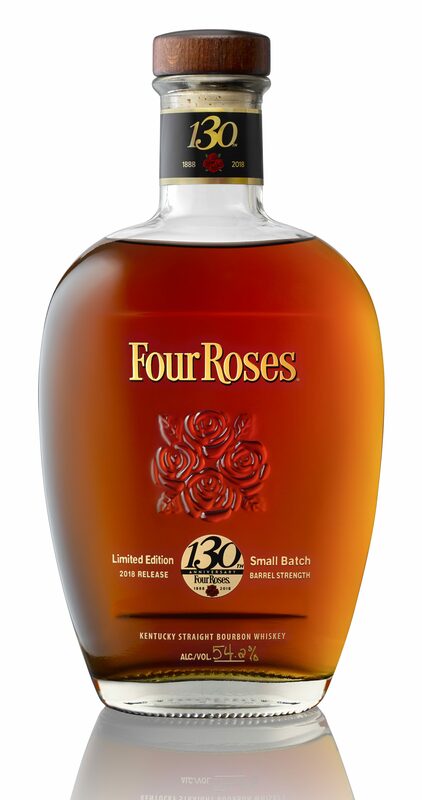 A 13-year-old Bourbon from Four Roses’ OBSF recipe, a 10-year-old OBSV, a 14-year-old OESV and a 16-year-old OESK were selected for this year’s Limited Edition Small Batch. 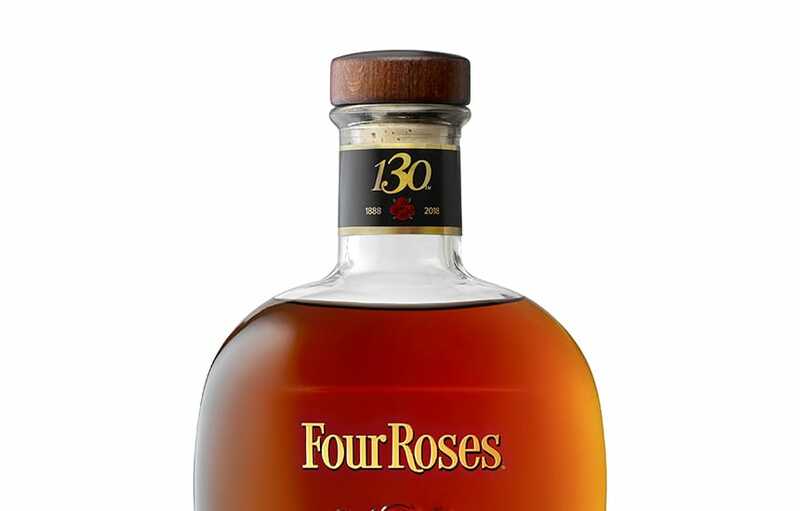 Bottled at barrel strength, the remarkably balanced 130th Anniversary Limited Edition Small Batch introduces warm aromas of rich vanilla and crème brûlée, mingled with ripe berries. Bright apricot flavors greet the palate, then give way to hints of mint, cinnamon, apple and mellow oak. The finish is very long, with notes of more fruit, vanilla and cinnamon. We look forward to sharing more details about the Limited Edition Small Batch release in the coming months. Join Four Roses Senior Brand Ambassador Al Young along with the Kentucky Distillers’ Association, and other master distillers and Bourbon dignitaries as you sample iconic Bourbons and enjoy genuine Kentucky cuisine and music. Tickets can be purchased here. One of our absolute favorite events of the Kentucky Bourbon Festival, Let’s Talk Bourbon, provides guests the opportunity to examine the history and process of making Kentucky Bourbon in a seminar led by us! The event includes a breakfast buffet, as well as the chance to check out our Distillery and mingle with Master Distiller Brent Elliott, Senior Brand Ambassador Al Young and others. Tickets can be purchased here.